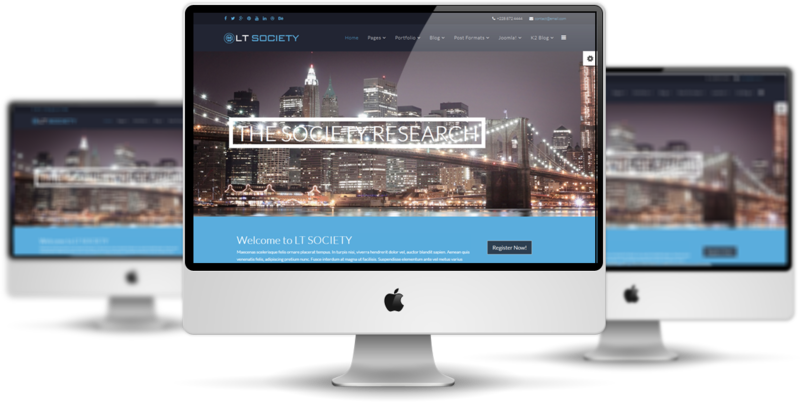 LT Society is a Joomla responsive template well created for connecting people in communities together and sharing information. 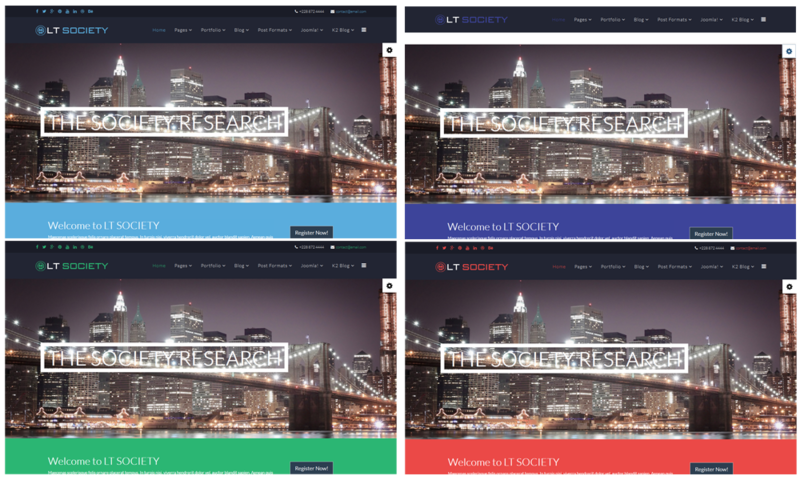 This beautiful template is built with Page Builder for layout, Shortcode to edit content quickly, Support Font Awesome, Compress files and more. 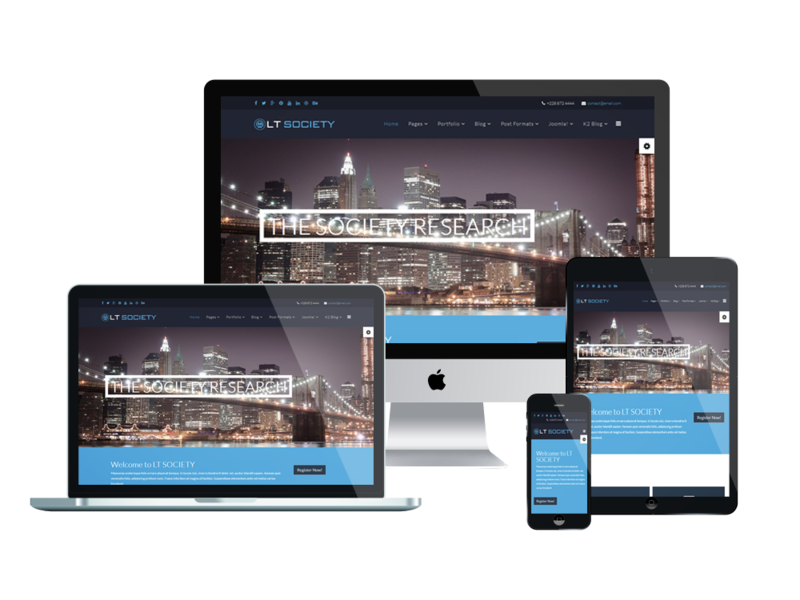 It also displays well on various kinds of mobile devices with strong framework, unlimited module positions and customizable layout without code needed, which all helps you more flexible in modifying your site as the most wonderful way. 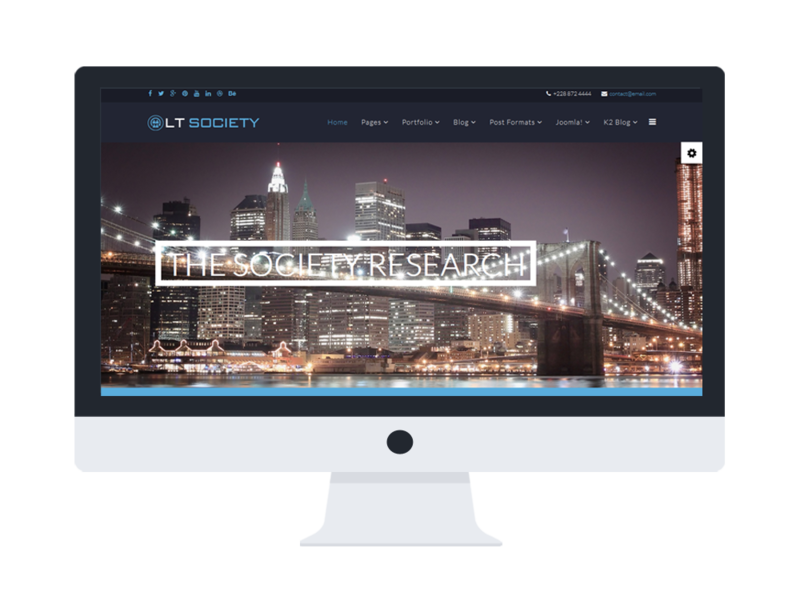 You shouldn’t miss this full-featured template for sure, let’s check the Demo out!